Fortress-Secure Mini-Storage was built with the goal of creating a new industry standard for self storage, and to ensure each customer, no matter who they are, was treated with respect, honesty and integrity. In January of 1998, Fortress-Secure Mini-Storage in Arroyo Grande, California, opened with a beautiful state-of-the-art facility that rivaled the competition. The facility was one of the first in the area to eliminate the move-in administrative fee, have burglar alarms on each storage unit door, fire detectors in each storage unit, and have large metal roll-up doors. In January of 2002, Fortress-Secure Mini-Storage expanded to Santa Maria, California. 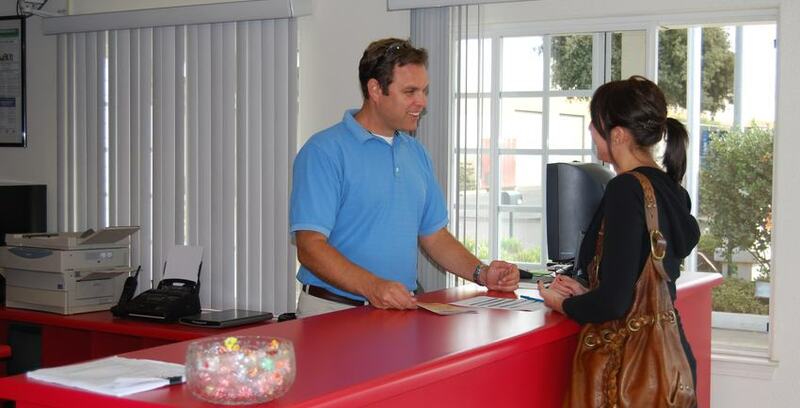 This storage facility was designed with the same features as the Arroyo Grande location, and it is operated with the same commitment of treating each customer with respect, honesty, and integrity. Today, both storage facilities still look brand new, and many customers have told us that Fortress-Secure Mini-Storage is the finest, cleanest, most secure mini-storage facility they have ever seen.